Need a weekend itinerary from Chicago? Look no further than Rockford, Illinois! 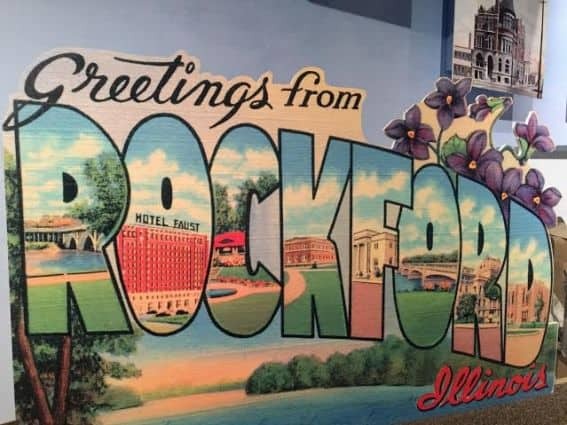 Located about an hour and a half away from Chicago, Rockford is a fun, easy, and affordable family weekend getaway for those looking for an urban retreat without the complications. Read on for a suggested jam-packed itinerary for families. 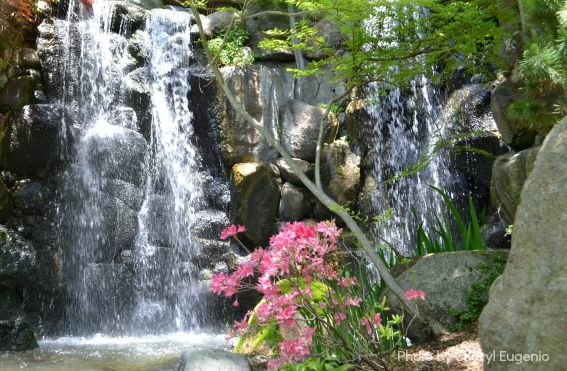 You are in the City of Gardens so head to one of the best Japanese gardens anywhere. Twelve acres of tranquility and serenity await you at Anderson Japanese Gardens. Listen to the trickling of the waterfall and spend time relaxing and taking in the beauty with tons of photo opportunities every where you turn. Don’t forget to buy fish food and then watch the kids squeal with delight as the extra-large koi fish swim towards them. The gardens host many events throughout the year including a summertime music series and even kiddie classes. If the weather is steamy, Magic Waters Waterpark is calling your name. 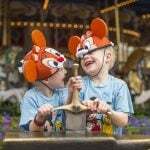 Those courageous enough will be thrilled sliding 75 feet down Double Dare Drop or riding on a high-flying tube ride. Youngsters looking for a tamer experience will love Little Lagoon with its zero depth entry and kiddie water toys or Tiki Island’s water playground. Just watch out for the tipping water bucket! 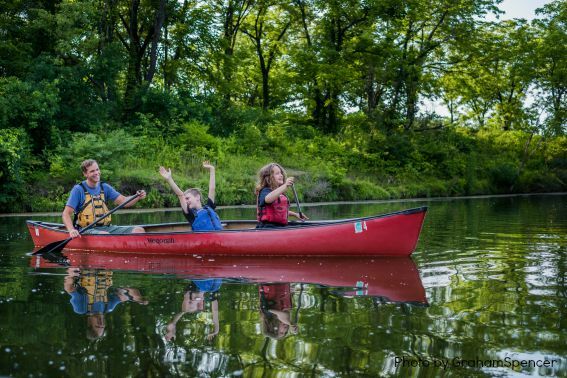 If you prefer to enjoy nature, head to Rockford Area’s Rock Cut State Park and spend a few hours, or better yet most of the day, exploring 3,000 acres of outdoor fun. Explore either Pierce or Olson Lake by renting paddle boats, boating, fishing, or swimming. Family-friendly campgrounds are also available for those that want to stay even longer. End the day by cheering on Rockford’s minor league baseball team, the Rockford Aviators, where every seat is a great seat. Antsy kids can stretch their legs at the dedicated kids area with free playground or the bouncy house and slide. Afterwards grab a treat at the cute little Dairy Haus in Rockton with delicious creamy ice cream. Your taste buds will thank you! Start the day off right with a hearty breakfast at the Swedish restaurant Stockholm Inn. This Rockford institution has plenty of seating and if you’re lucky you can score of one of the cute, colorful Swedish themed rooms. The Riverfront Museum Park, home to the Discovery Center Museum, Burpee Museum, Rockford Art Museum, offers the perfect opportunity for families to spend the day in one convenient location. 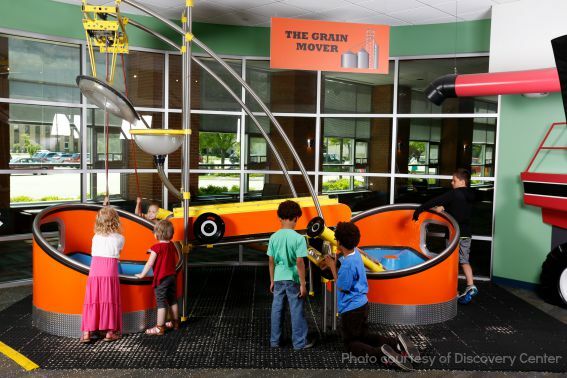 Kids of all ages should not miss visiting the highly rated Discovery Center Museum. With over 250 exhibits and a majority of them science-related, there is plenty to keep the whole family entertained. Have a future astronaut? Enjoy a show at the planetarium then learn about Janet Voss, a Rockford native who became an astronaut. The Ag-zibit will teach you a thing or two about farming, plus who wouldn’t want to climb on a real tractor? Sports lover? Learn about the science behind your favorite sports then see how fast you can pitch. On warm days, a must see is the museum’s outdoor science park, the first of its kind in the nation. When the kids tire of learning about sound, exploring a cave or digging for dinosaur bones, they can explore the secret garden or just run around and be kids! 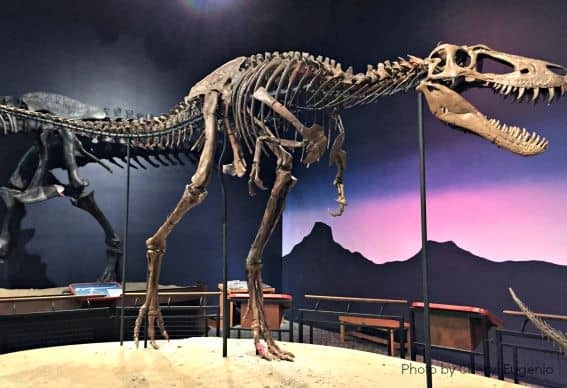 Dino lovers will be thrilled to see Jane, a juvenile T-rex, and Homer, a triceratops, displayed at the Burpee Museum of Natural History. Future paleontologists will not want to miss visiting the Paleo Prep Lab located on the lower level where staff can be seen hard at work on their latest project. Visit the resident animals such as turtles, snakes, and a salamander. Need a little break? Take a breather and grab a book while looking out the window at Rockford’s first green roof. Have an art lover in the family? The small Rockford Art Museum is well worth a stop if contemporary art is your thing, although many of art pieces may best be suited for older kids (tweens and teens). Their current temporary exhibit, Printmakers Ball, is a neat exhibit that showcases printmaking to the next level. Did you know that Rockford is the home of the sock monkey? You can learn all about its history and meet King Nelson, the seven-foot sock monkey, as well as learn a few facts about Rockford at the Midway Village Museum. The real highlight though is the Village located on the grounds representing a rural community during the 1890s. Take a free tour of 26 structures and ten enchanting gardens. 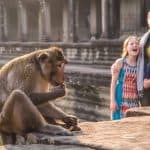 One of their more popular events happens in March for the Sock Monkey Madness Festival or World War II Days in September when they host one of the largest World War II reenactments. Rockford has plenty of choices for affordable lodging. 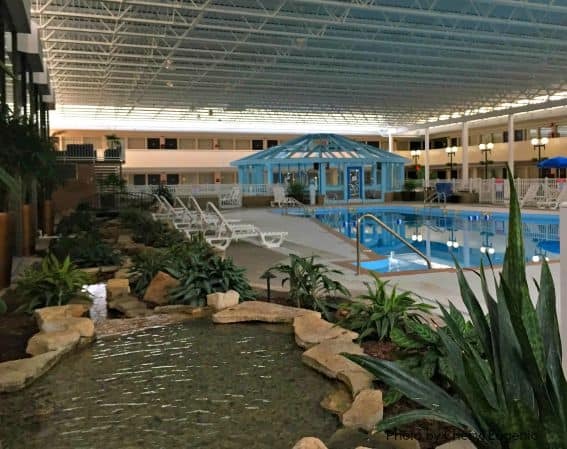 Located in South Beloit and minutes away from Rock Cut State Park and Aviators Stadium, the newly renovated Garden Hotel & Conference Center provided a comfortable night’s rest, a free breakfast, and a large pool area for the kiddos. 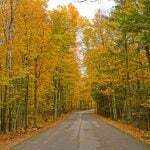 Find more lodging in the Rockford area here. Where will your family wander this weekend? Looking for some more Weekend Wanderings from Chicago? 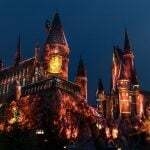 Read more about Family Fun in Indianapolis. 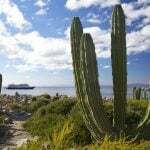 Disclosure: The author received complimentary lodging and entrance to some of the featured activities. She was not required to state any particular view and received no compensation. All opinions are her own.